| BUILD BY THE BEACH! 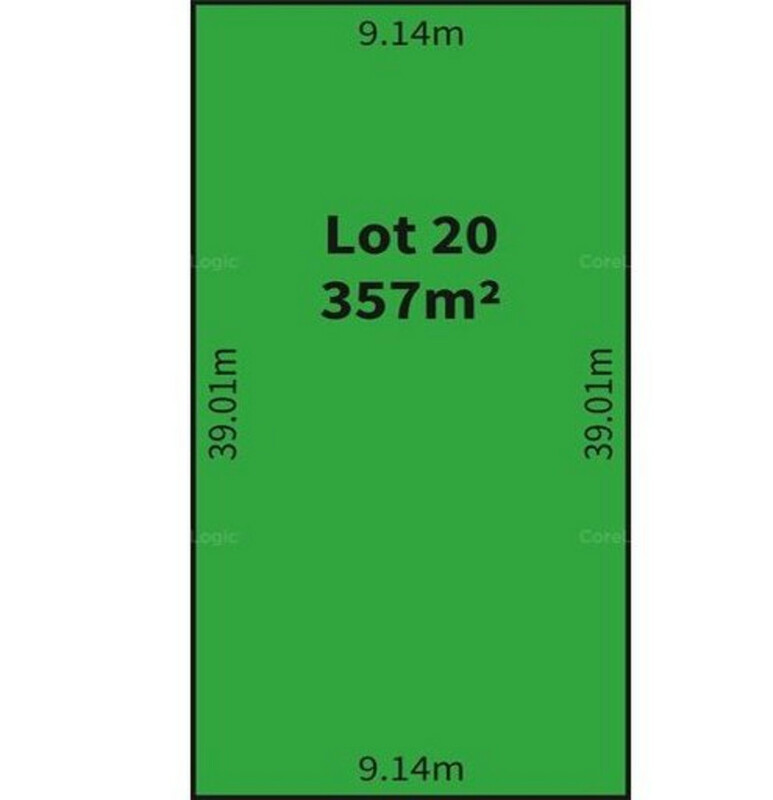 Tucked away in the quiet streets of this delightful suburb, this vacant allotment presents a great opportunity to be part of the lifestyle and community that values this natural and tranquil setting. Make a statement with your personally designed home to suit your lifestyle and show case your good taste and empathy with your surroundings. The Torrens Titled allotment is free from Encumbrances. The easy walk to the beach ensures enjoyment of one of the best Southern Adelaide beaches. Just living here will seem like a holiday!